We’re about a month into our school year and I have notice one thing, we don’t stay home. Each and every day we are leaving our house at some point. 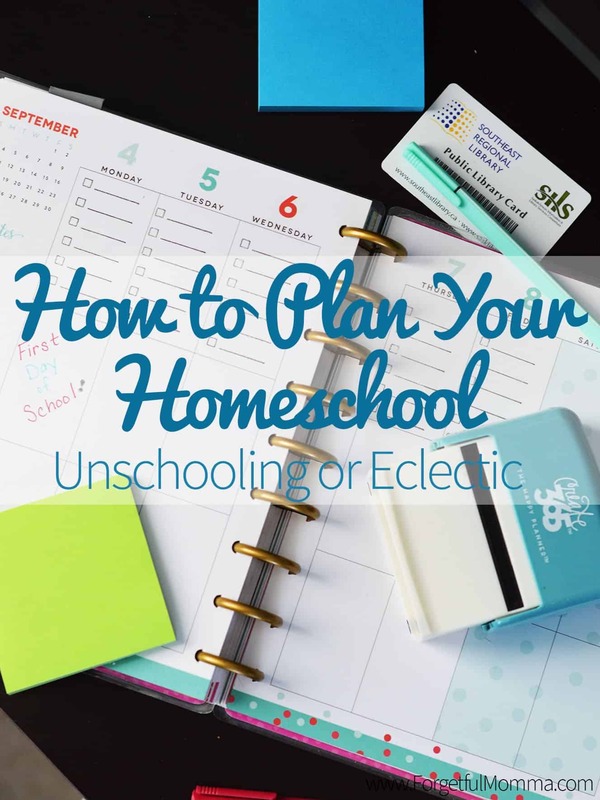 Just because you homeschool does not mean you are stuck at home. We love getting out of the house, especially with the weather cooling down and public school back in session. We have started this year by getting into a little bit of a morning routine. I have always had my own routine but this year I’m trying to extend it to my kids. Our morning routine consists of course of getting up and getting ready for school. We do school four days a week. 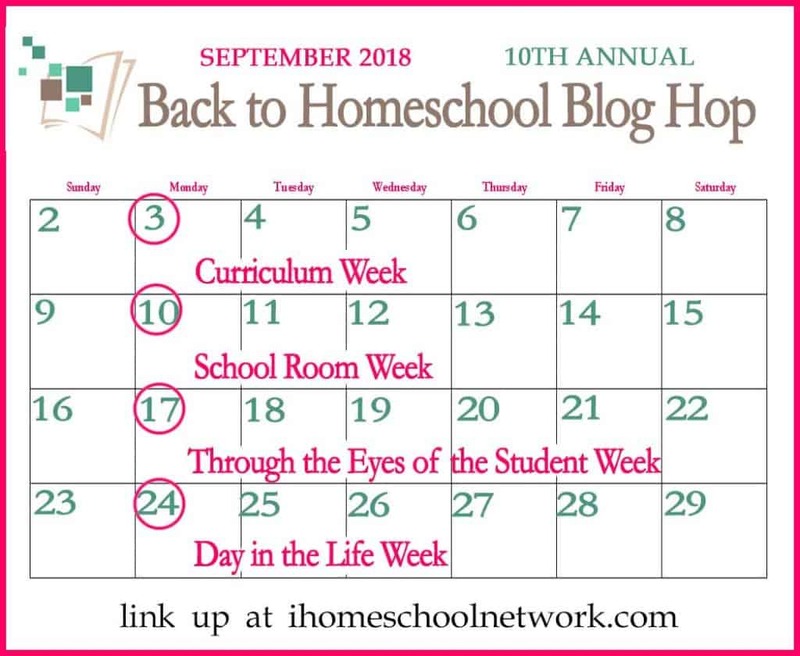 The BookShark curriculum we use is a four day schedule as well which was really fitting as we have done four days in the past and found it works best for us. We start each morning with reading curled up on the sofa together. We are currently reading Charlotte’s Web, one chapter a day. My almost 4 year old isn’t too interested in it, but he does sit for awhile and listen. We can read at the library, or at the park, or a playground. Plus, we have been loving audio books as we drive. We are rotating back and forth on science and history because that is just works best for us. One day a week for history – we might increase it later in the year; two days a week for science because we love hands on science and science experiments. Math is probably one of my girls favorite subjects, they love it! So math and language arts are daily. Some days my kids are creating stories on their own, and I don’t interrupt them – their learning and having fun doing it. Other days we do formal lessons. Is there any place better than a grocery shore for working on math skills? 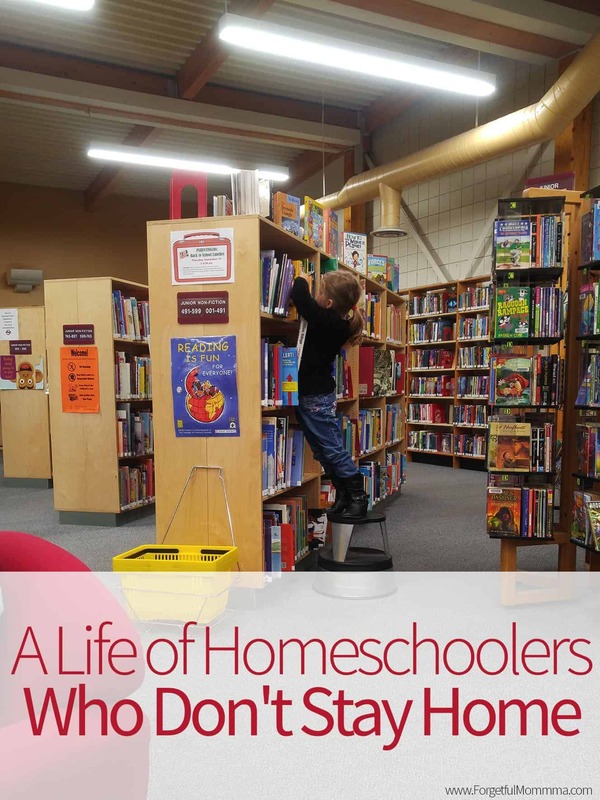 Each Monday we head to our local library for story time, while my girls are getting a bit old for it, they aren’t the only (older) homeschoolers that attend and we love getting stacks of books. 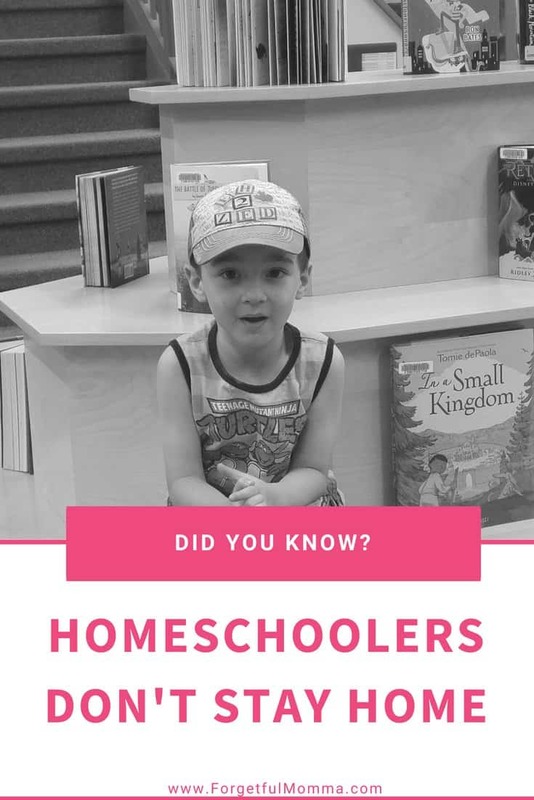 Once a week we head of the city to get groceries but also to get out meet some new homeschoolers, or to go the science center or a museum. Heck, we’re just happy to go to a library. 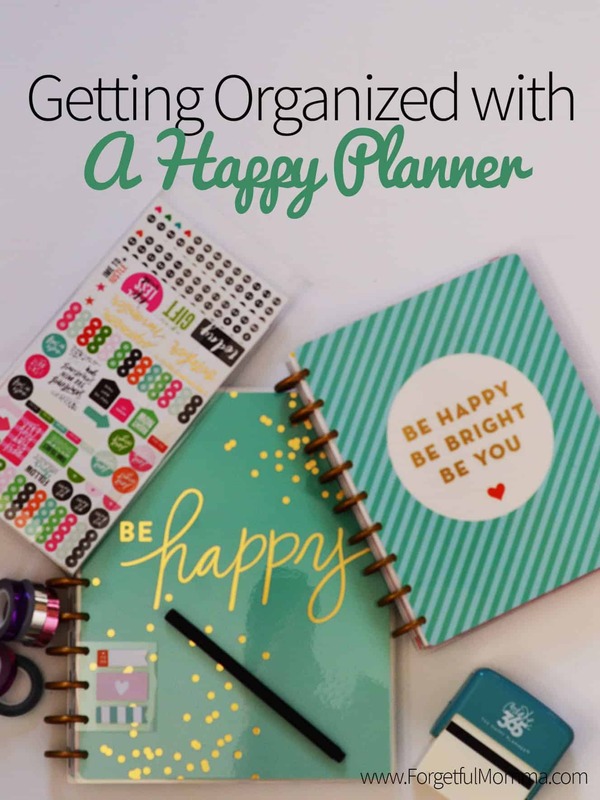 You can get a better idea of what a typical day looks like in this post. 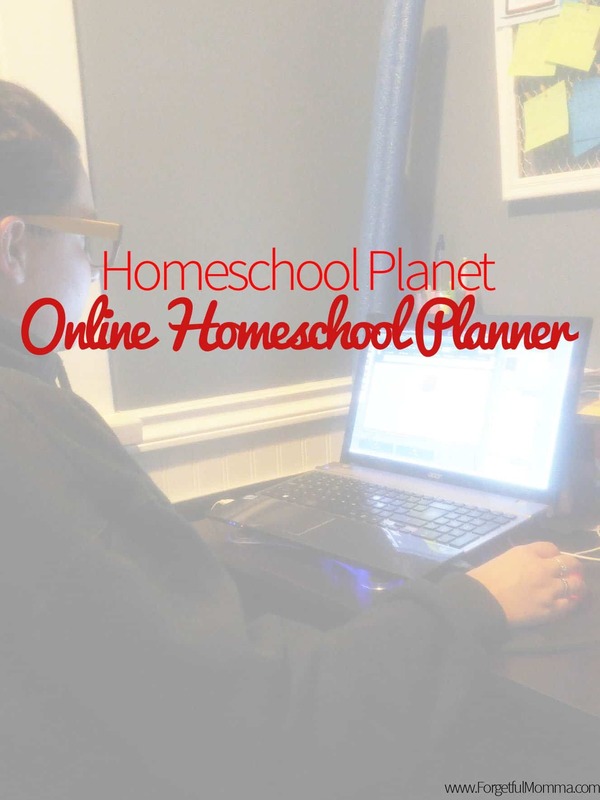 Just because we homeschool doesn’t mean that we have to stay home. My kids are social beings. They love to get out. How about your family?